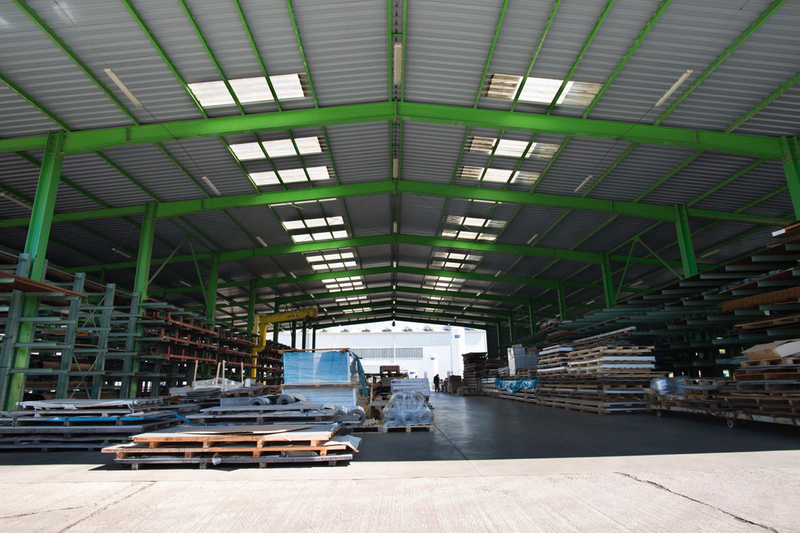 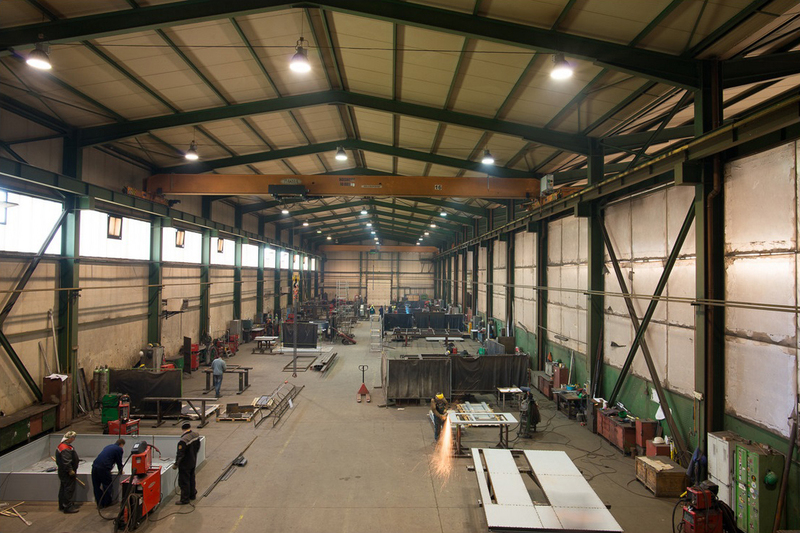 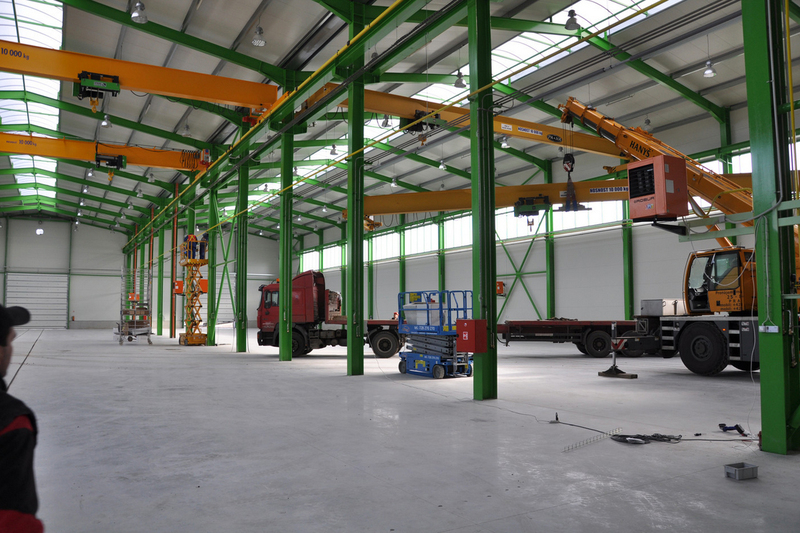 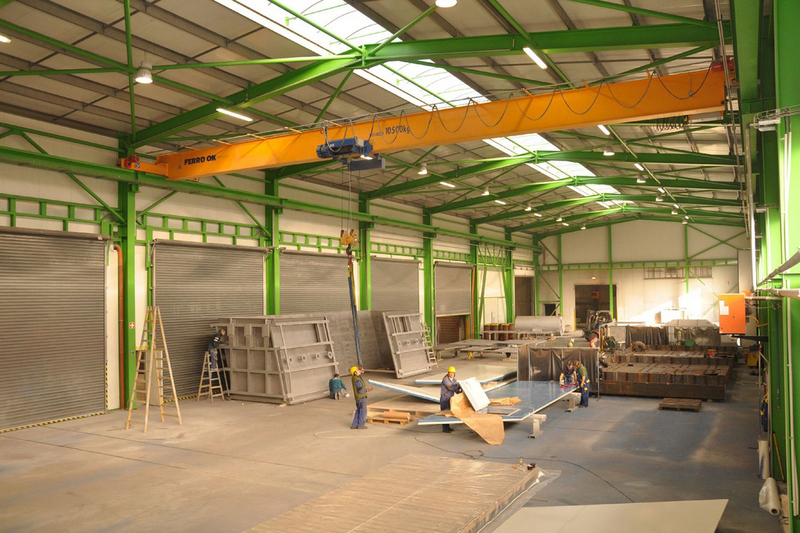 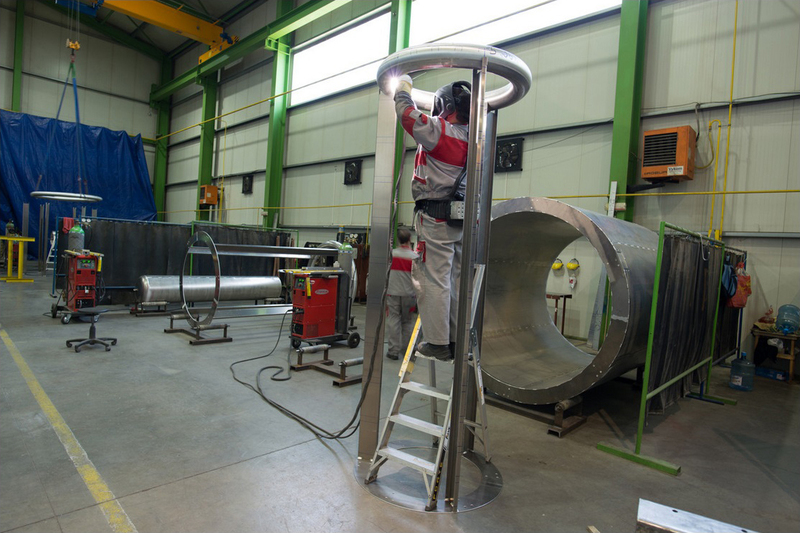 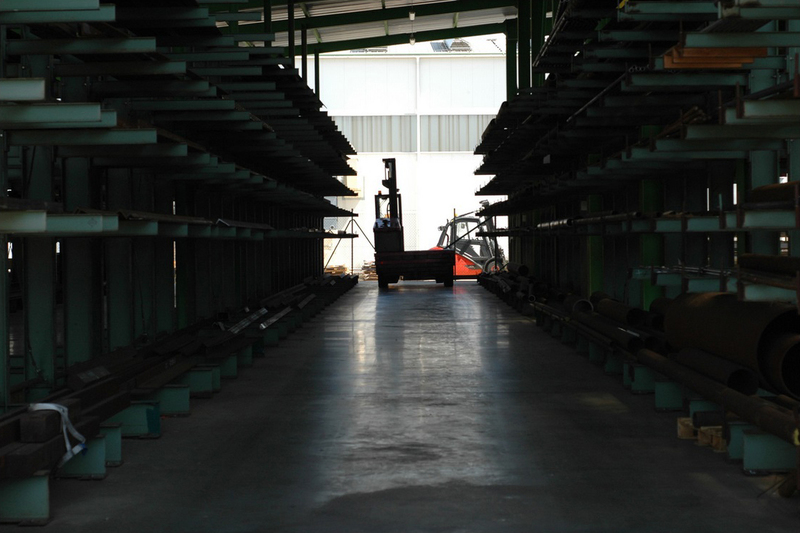 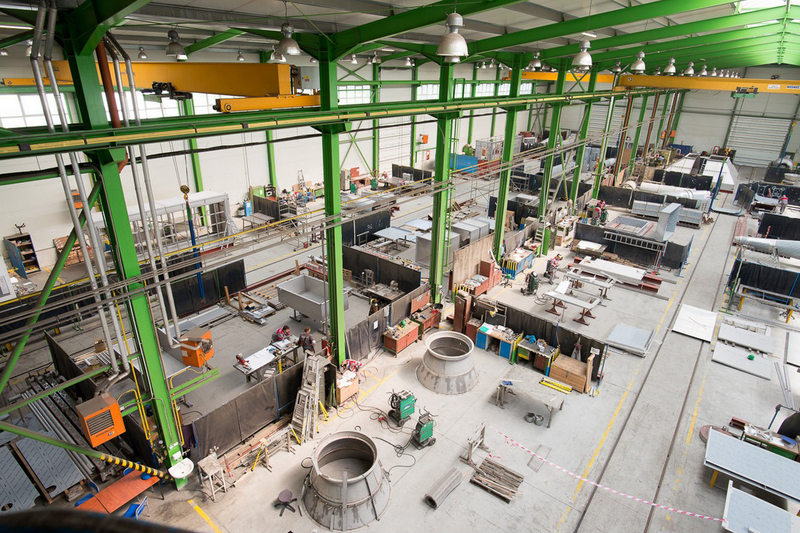 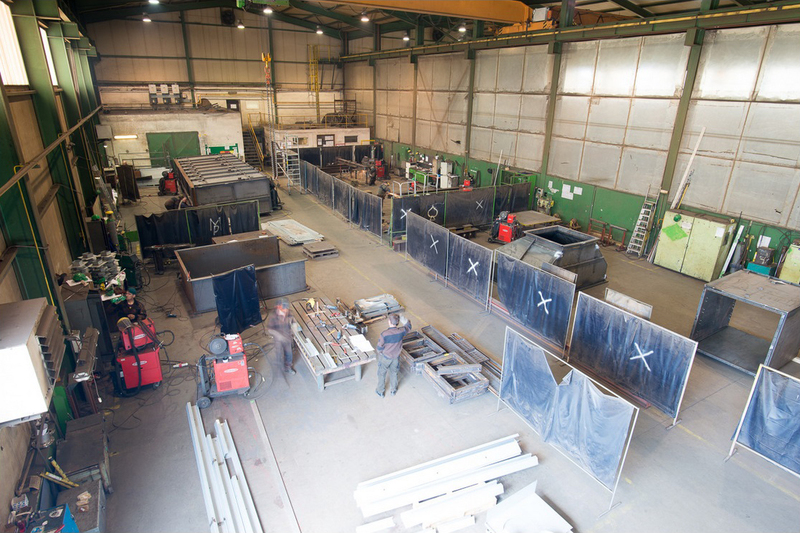 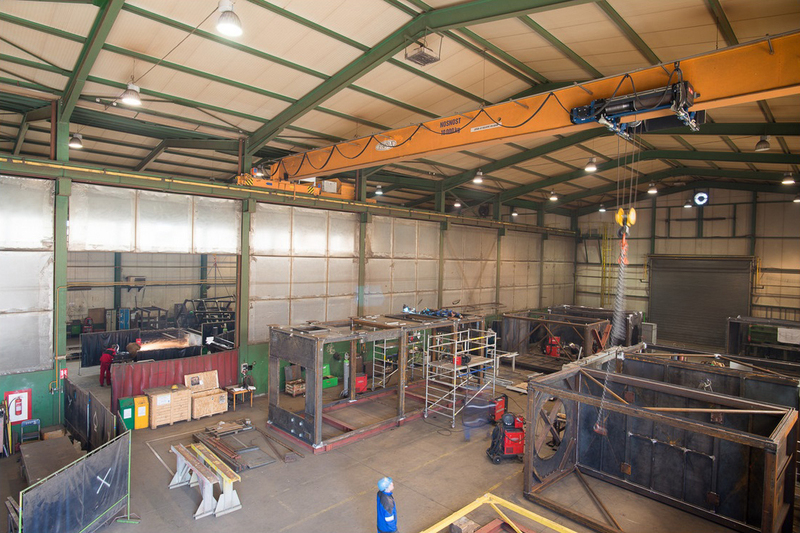 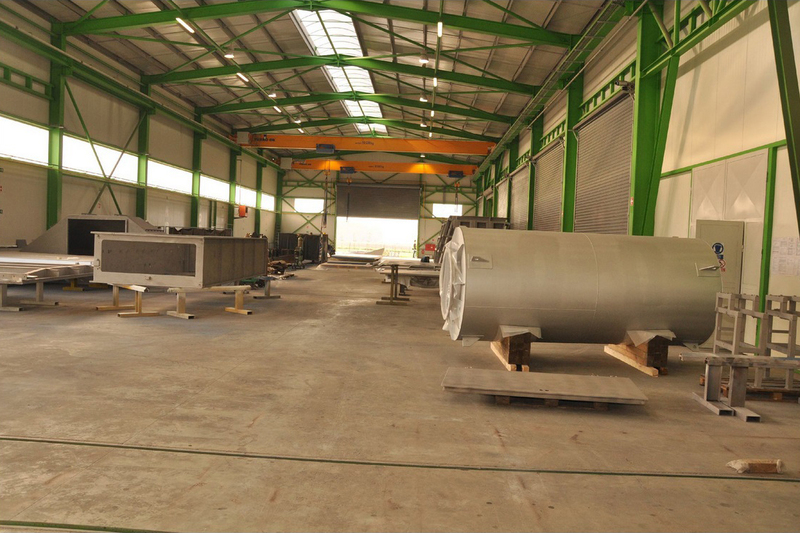 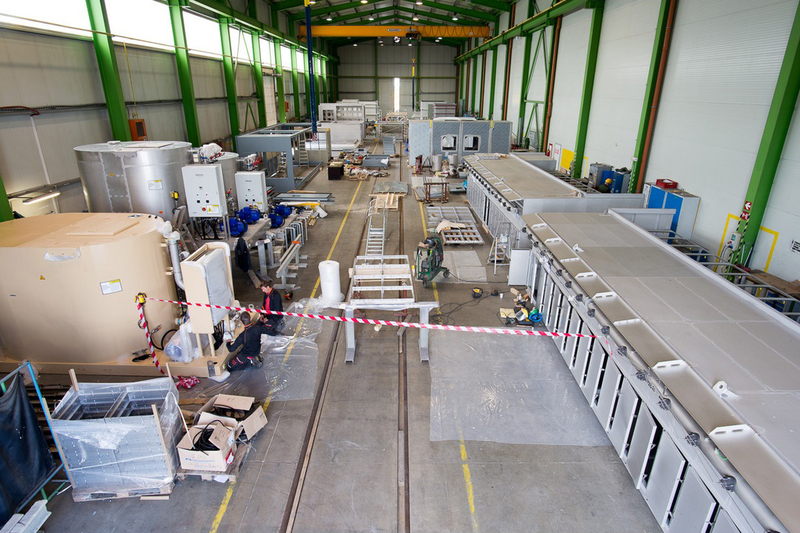 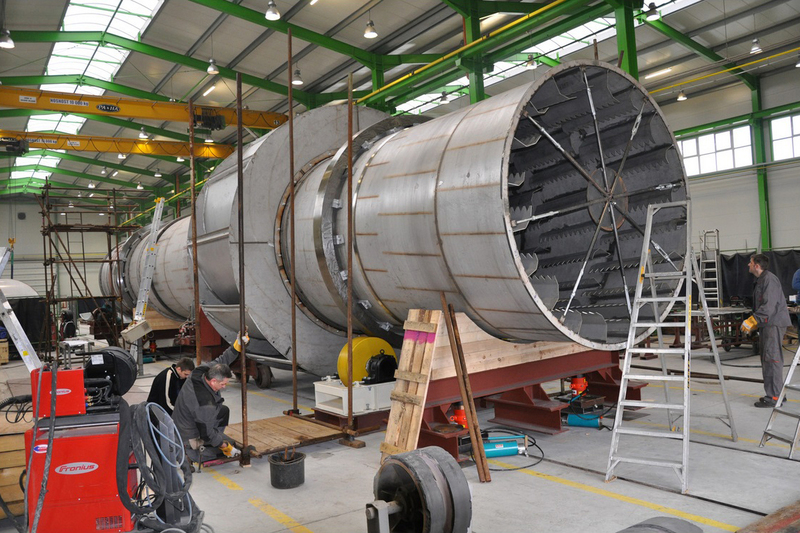 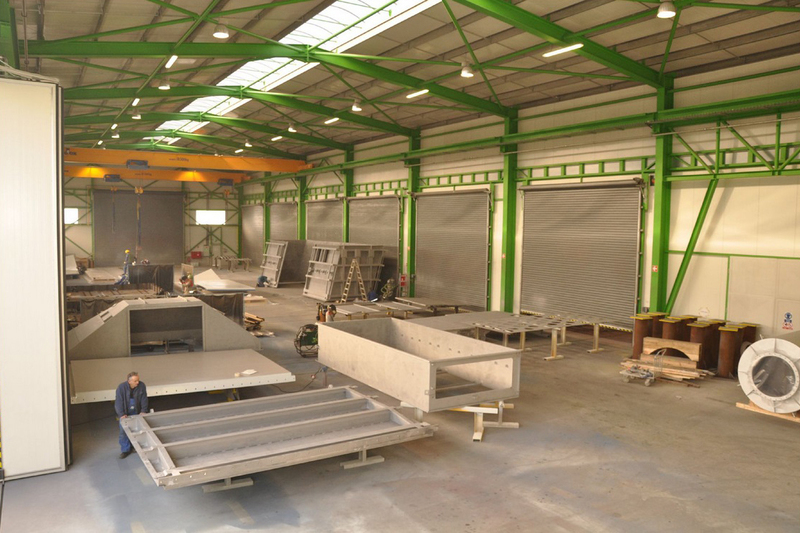 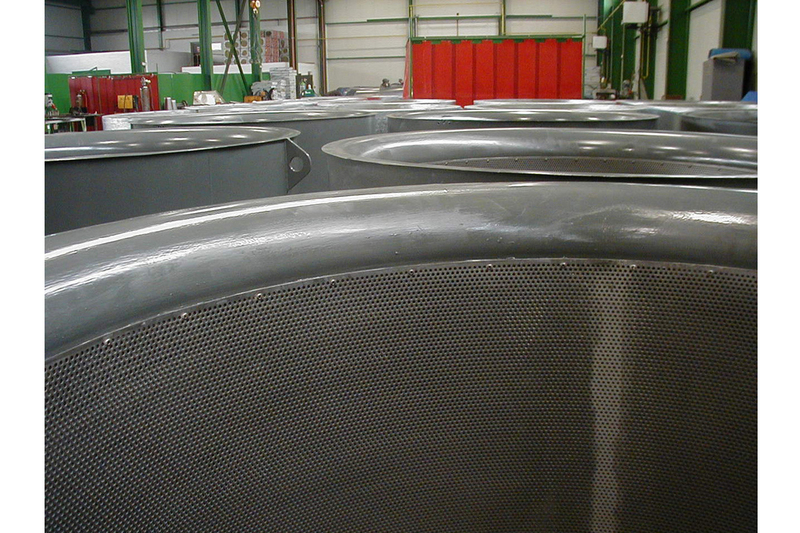 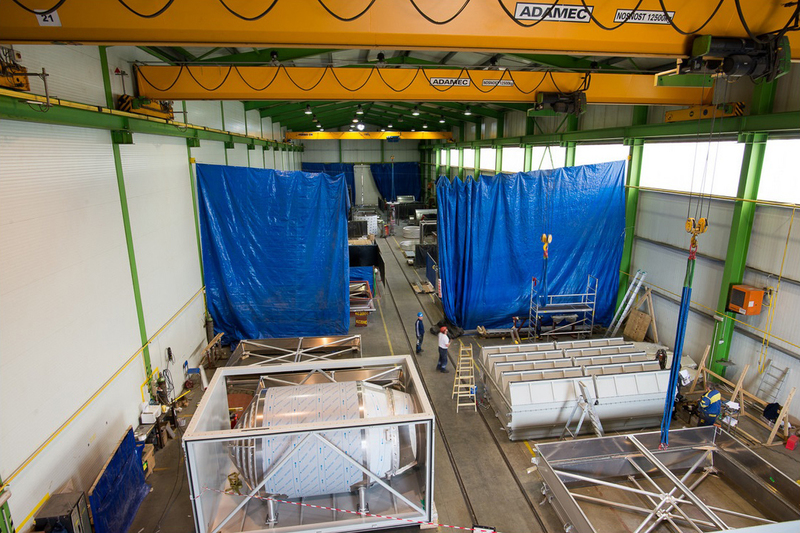 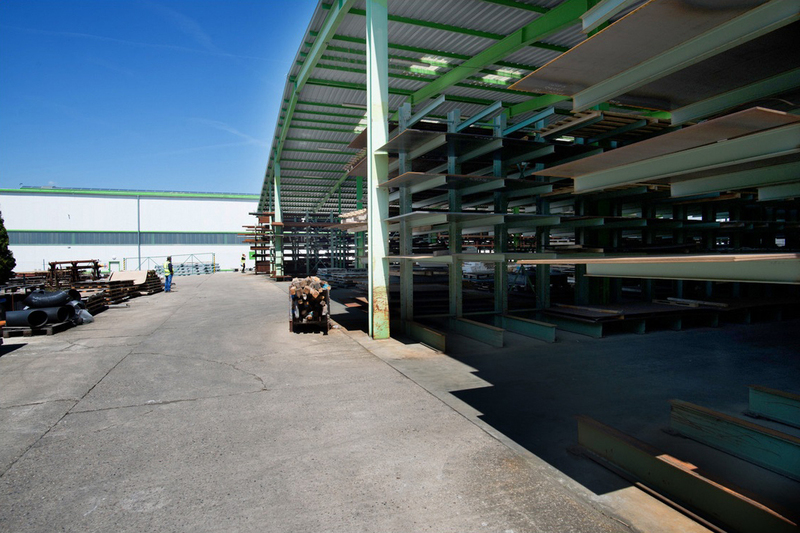 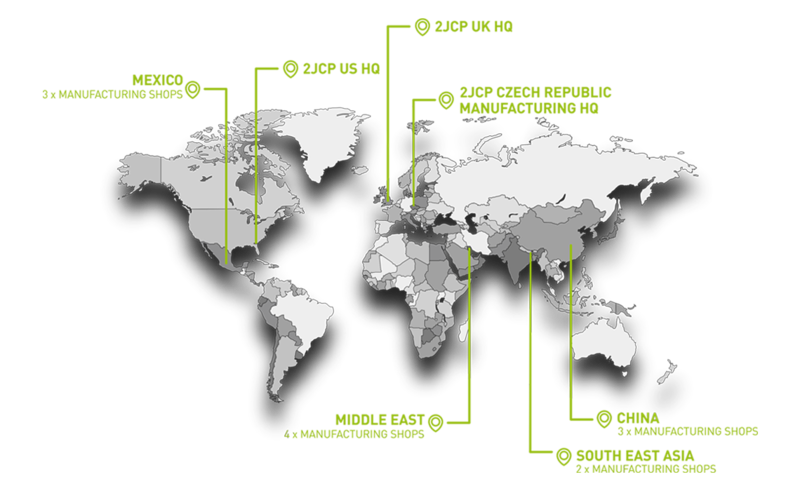 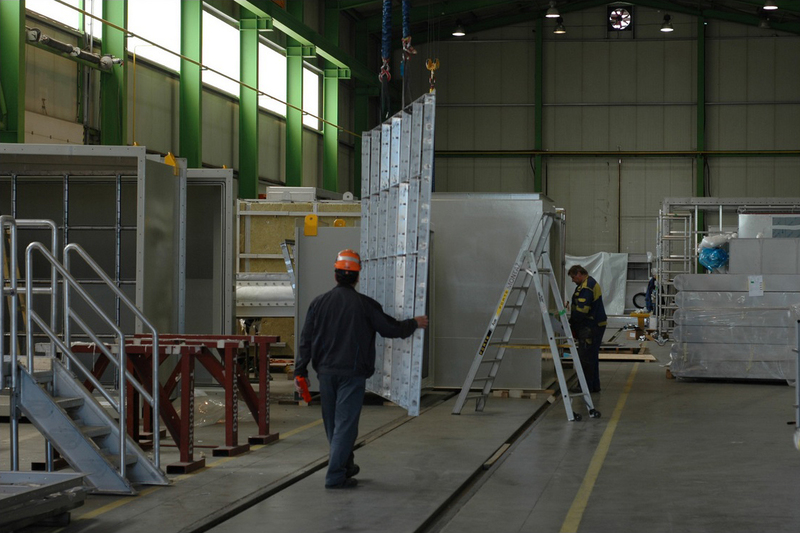 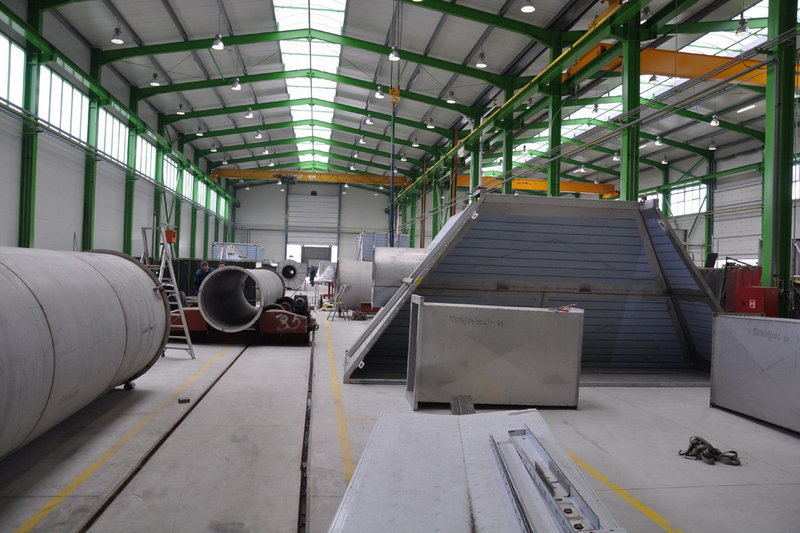 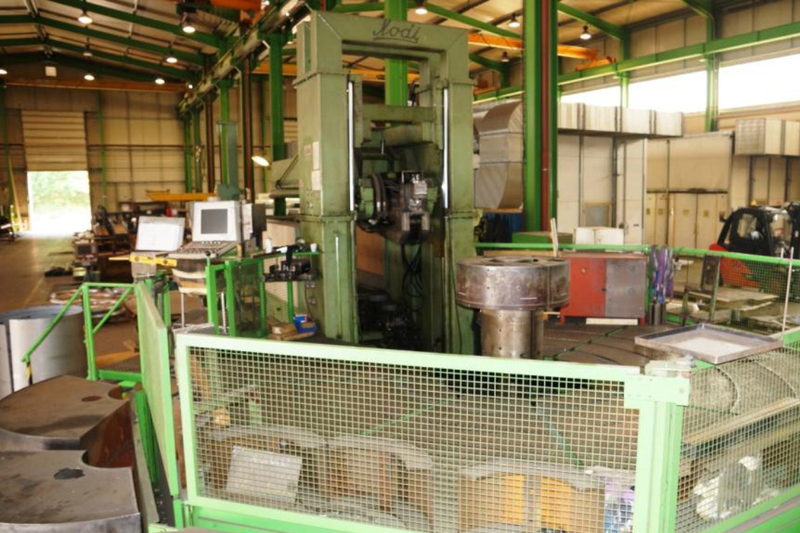 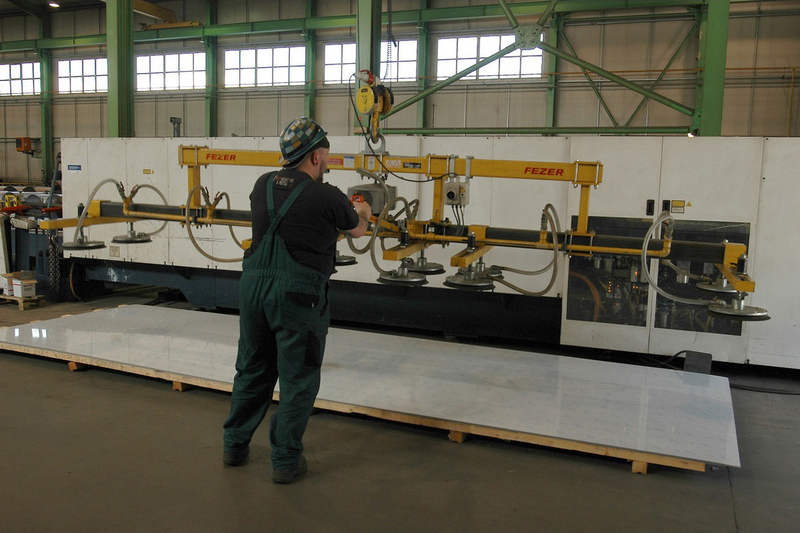 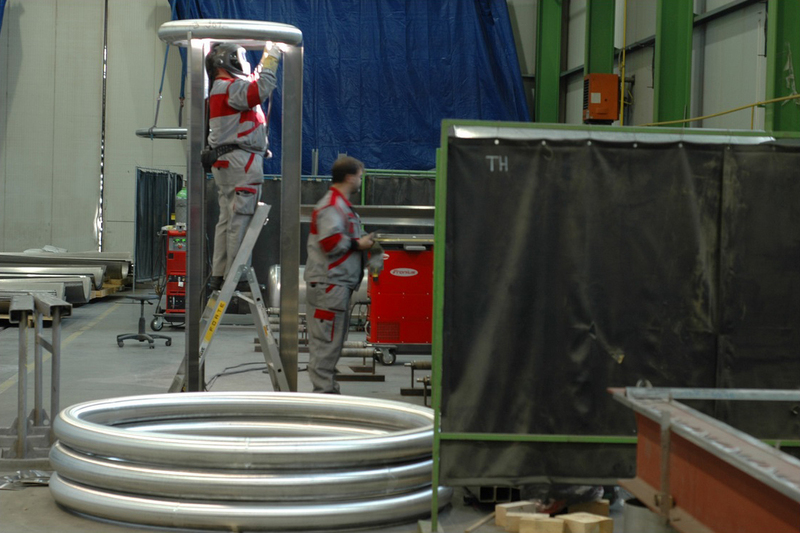 We use fabrication facilities around the world as part of our competitive edge to deliver on time globally. 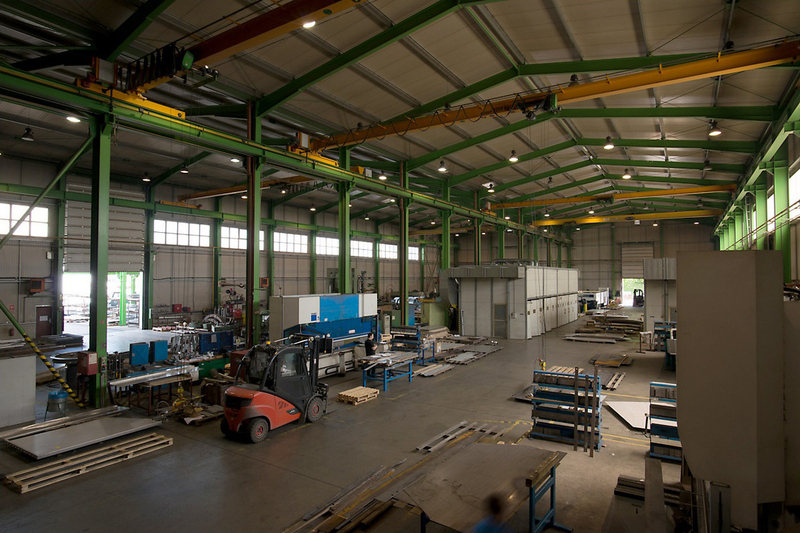 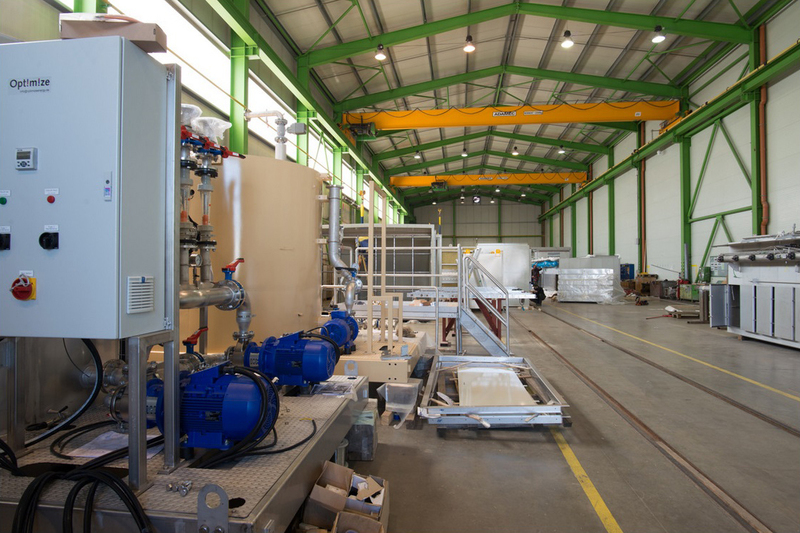 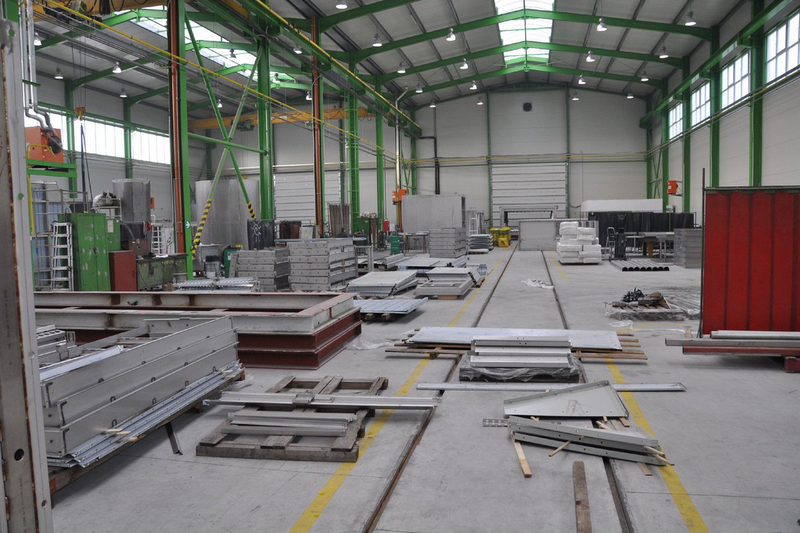 Our facility in Steti, Czech Republic showcases our optimum capabilities to produce best value, quality products and services. 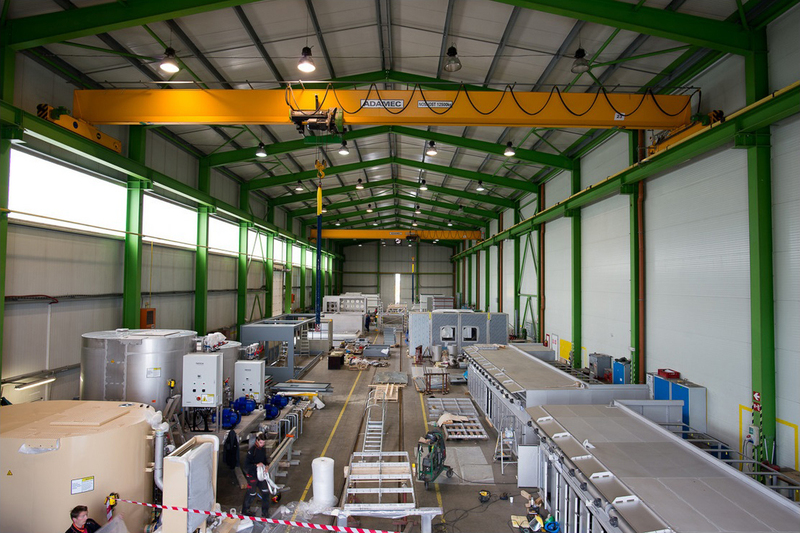 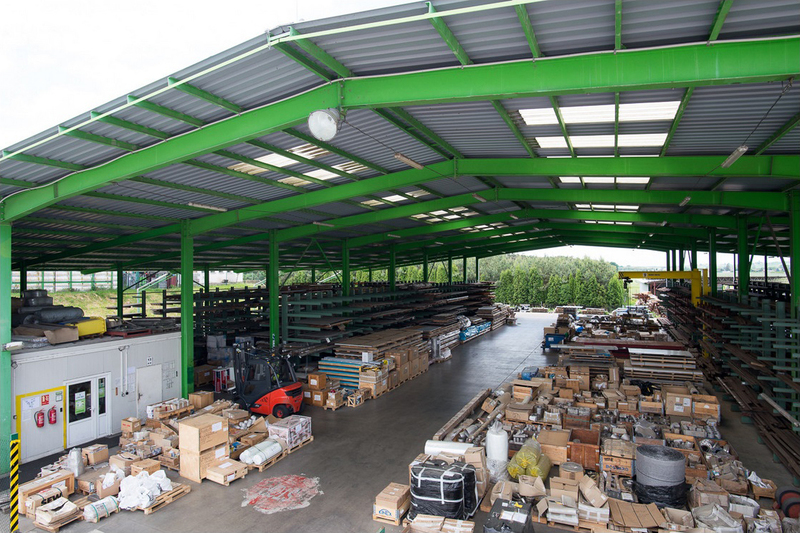 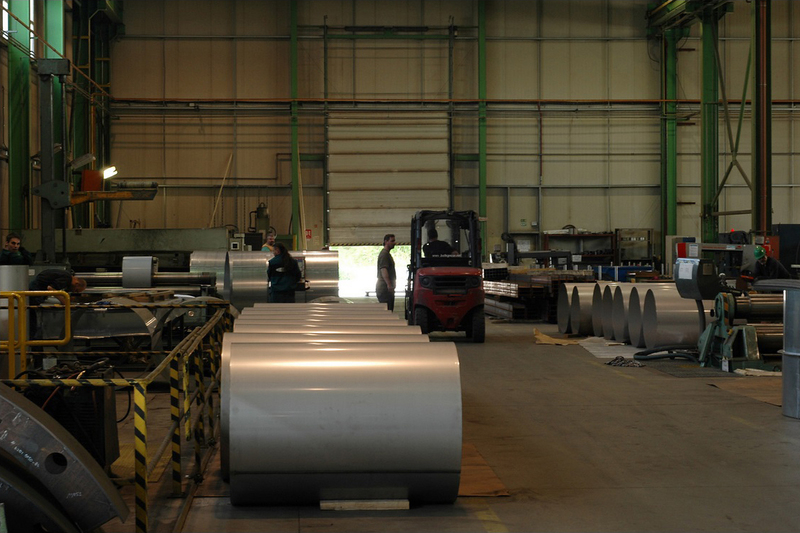 Our state of the art facility in Racice, Czech Republic, showcases our capability to produce best value, quality products and professional services globally to our customers. 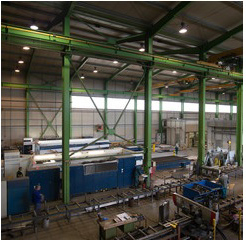 It was built in 1997 as a green field investment. 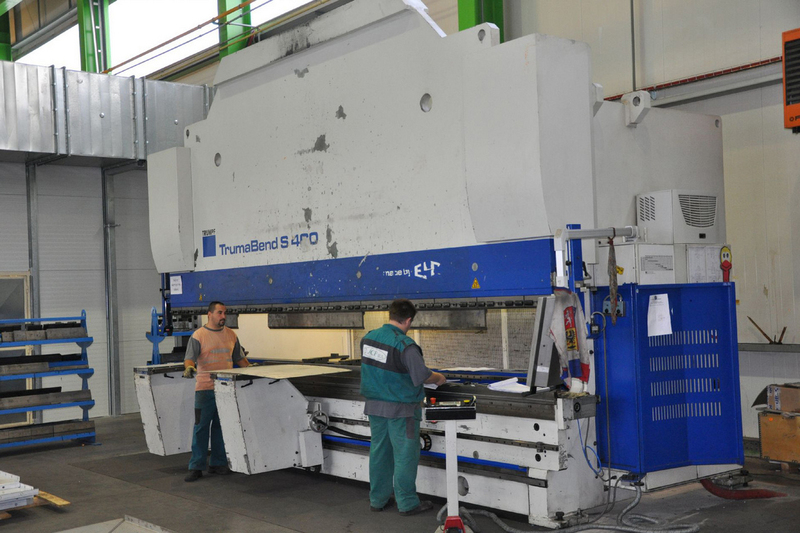 State of the art technology equipment is made in Western Europe. 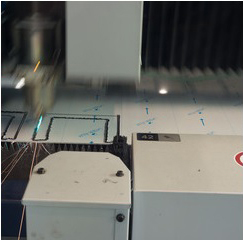 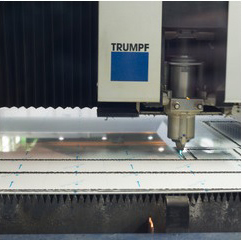 All equipment is CNC to ensure best productivity and accuracy. 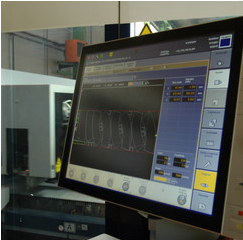 All machines compatible with 3D engineering software and connected to 2jCP engineering office. 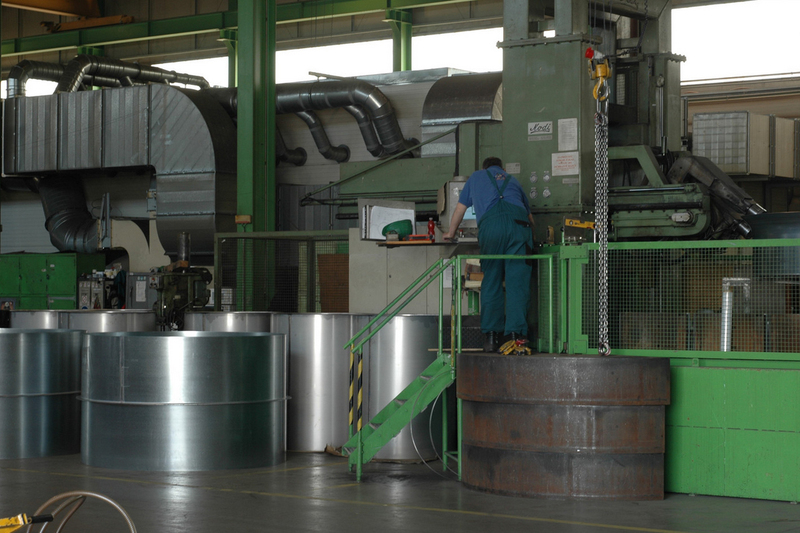 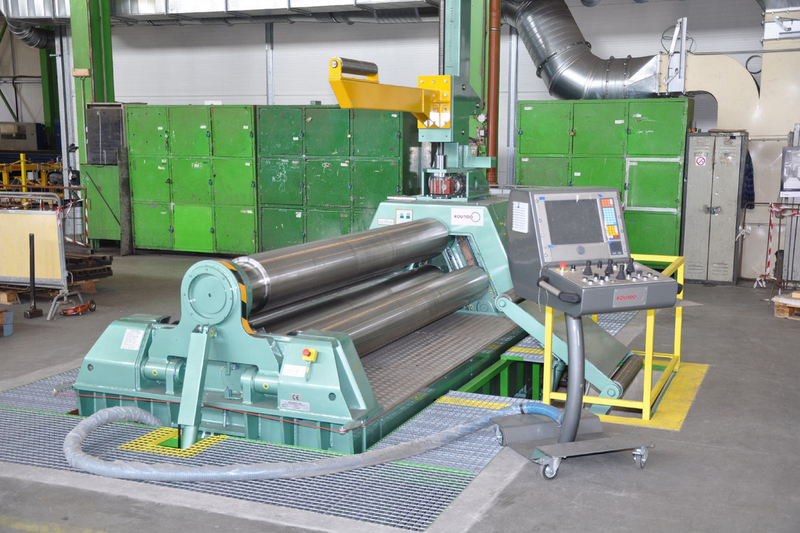 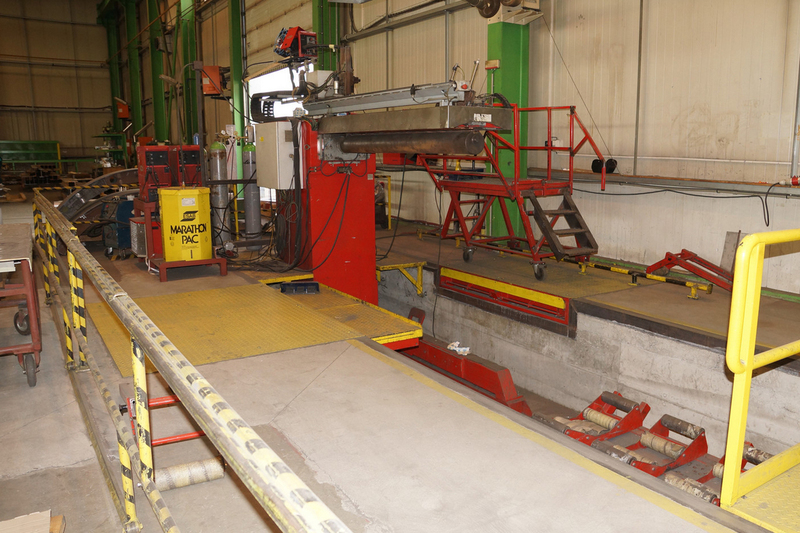 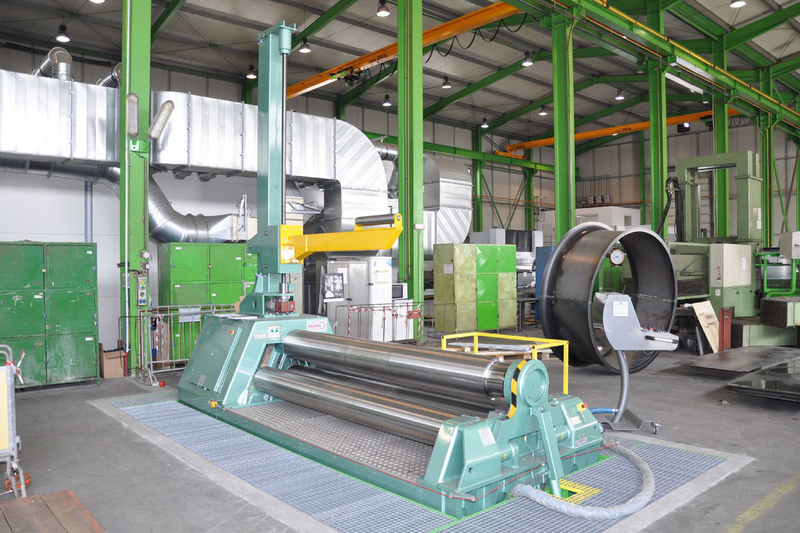 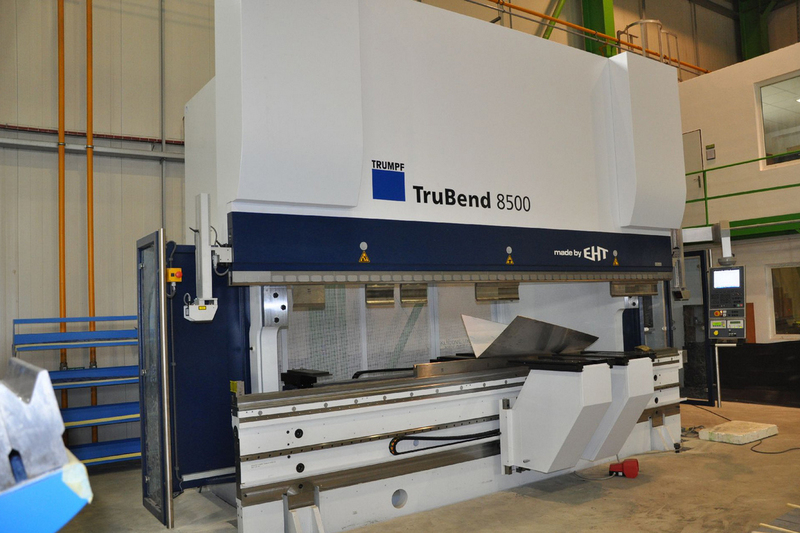 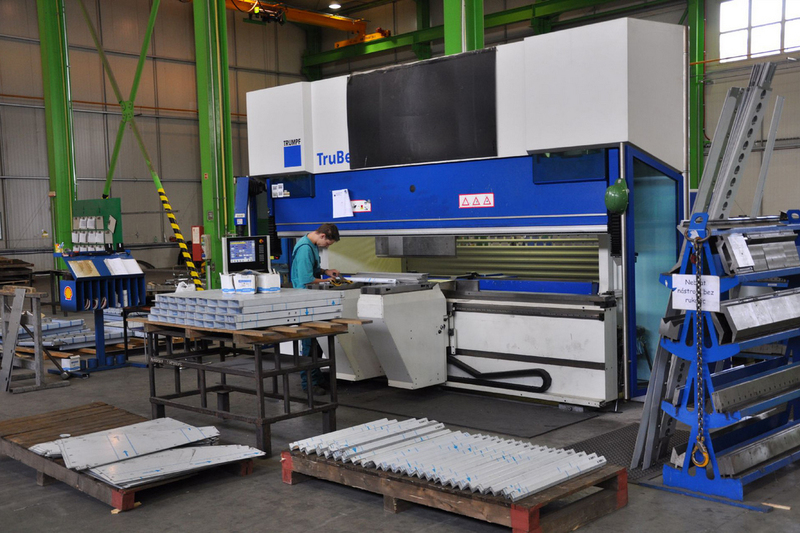 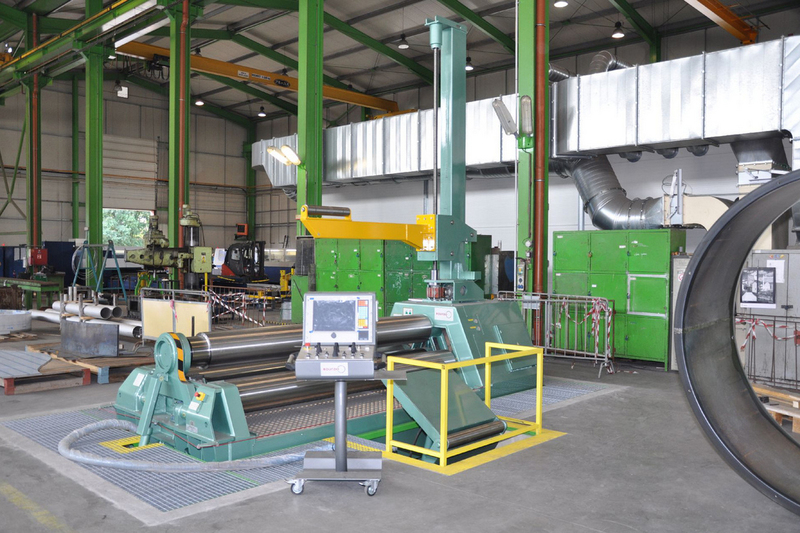 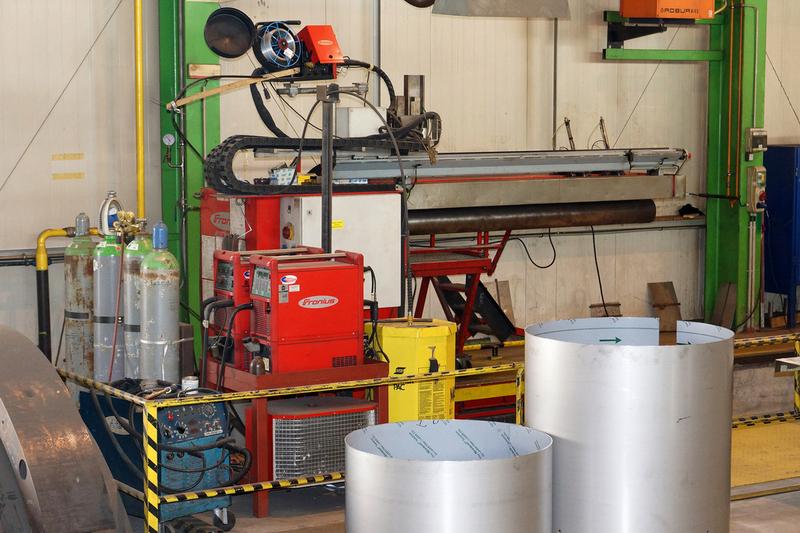 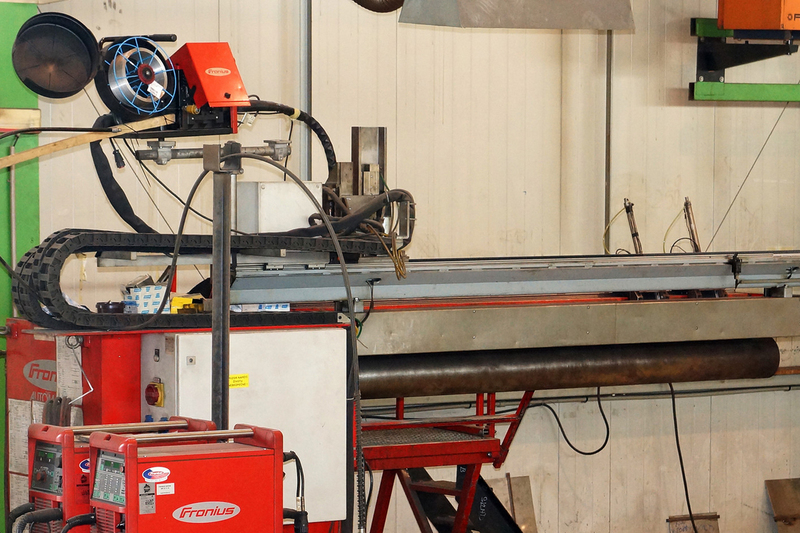 Max thk of rolled plate – 34 mm radius > 3.000 mm on 1.000 mm wide sheet. 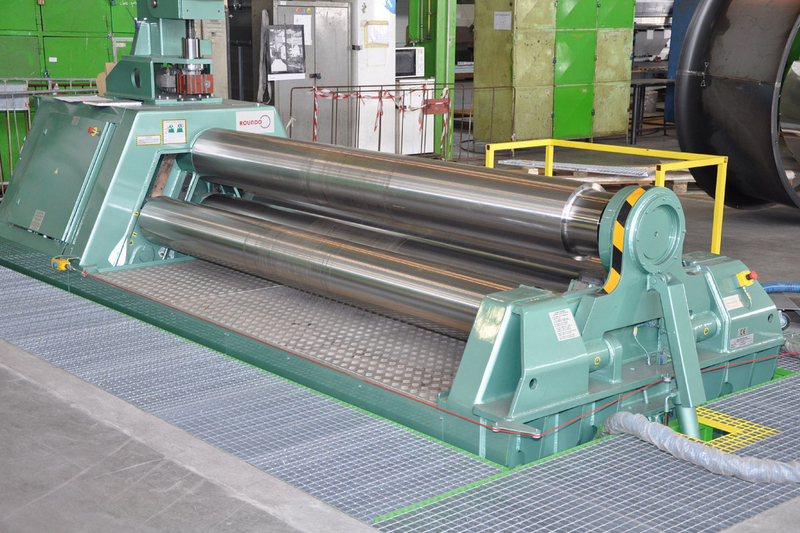 Ensured parallelism of rolls even with maximum load. 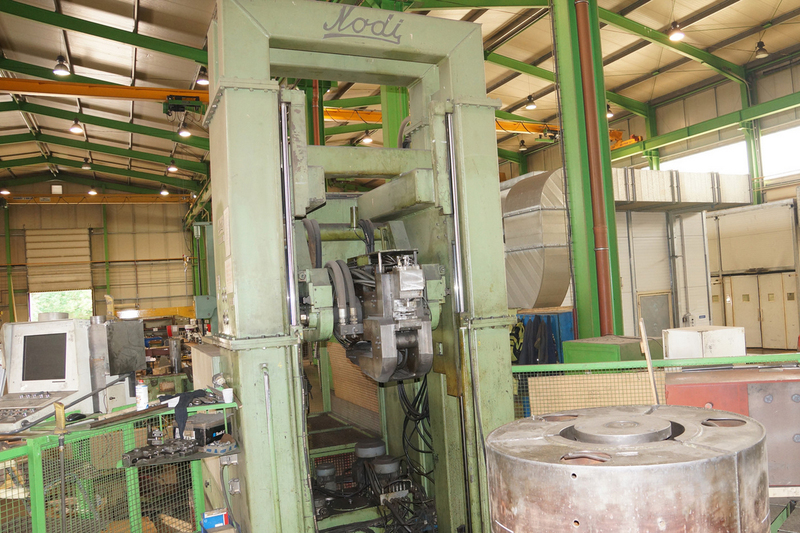 Hydraulically operated drop end.